The 1982 census listed the Longjia in a collection of Undetermined Minorities. In 1987 the Chinese authorities reclassified them as part of the Bai nationality. The suffix jia is a Chinese term meaning "household" or "family." The Longjia should not be confused with the 1,300 Long people who are a Yi group living in Huaning County of Yunnan Province. 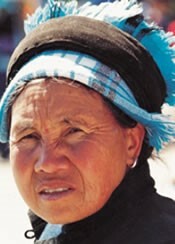 In reality, the Longjia share no historical or ethnic relationship with the Bai people of Yunnan. Their inclusion in the Bai minority was one of convenience for the government. Although they did not want to place the Longjia in a group which it would offend them to be part of, the authorities firmly oppose official recognition of small groups like the Longjia. The Longjia were once a large group in western Guizhou before they were assimilated into the Han Chinese culture and language. In the 27th year of the Yuan Dynasty (1298) the Longjia numbered 46,000 families. 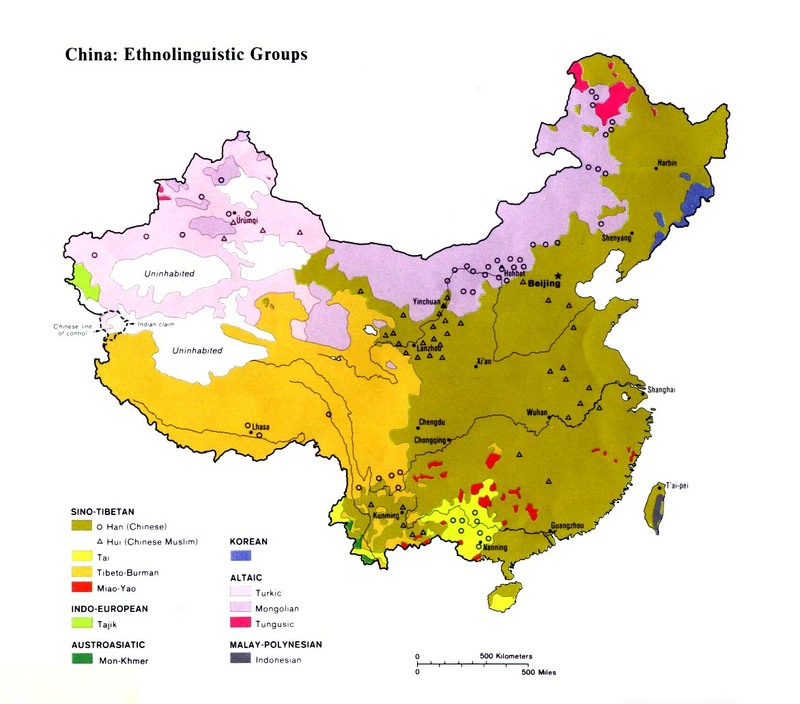 The Longjia ethnic group includes some members of the Nanjingren group. These two peoples have lived alongside each other for many centuries. They have become so intermixed that it is difficult for outsiders to distinguish one group from the other. Today, the Longjia wear Han clothing and speak Chinese. The Longjia have something of a bad reputation among their neighbors; they are known for their violence and drunkenness. Ancestor worship mixed with animism are the main religious beliefs among the Longjia. Every year they hold a bullfighting ceremony which has many religious rituals attached to it. The people finally sacrifice the animal as an offering to the spirits of the harvest, the spirit of the water, village, etc., and they ask the guardian spirits to watch over their community in the coming year with blessing and protection. In Longjia culture, a family's wealth is measured by the number of water buffaloes and cows it owns. Despite being concentrated in Guizhou's Anshun Prefecture, which contains many Protestants and Catholics among the Han, Miao, and Bouyei, the Longjia remain an unreached people group with little access to the gospel. The Longjia would best be reached today by using Chinese-language Scriptures and other evangelistic tools. View Longjia in all countries. Location in Country: An official 1982 Chinese publication, the Minzu Shibie Wenxian Ziliao Huibian, listed a population of 2,000 Longjia people living in a widespread area of southern China. 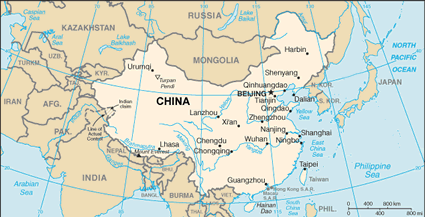 The majority are located in Pu'an County in southwest Guizhou, and in Pingba and Qingzhen counties between Guiyang and Anshun cities in central Guizhou. Others live within Longlin County in the Guangxi Zhuang Autonomous Region. There are possibly also a few Longjia living in the Qingping District, just west of Kaili in central Guizhou.